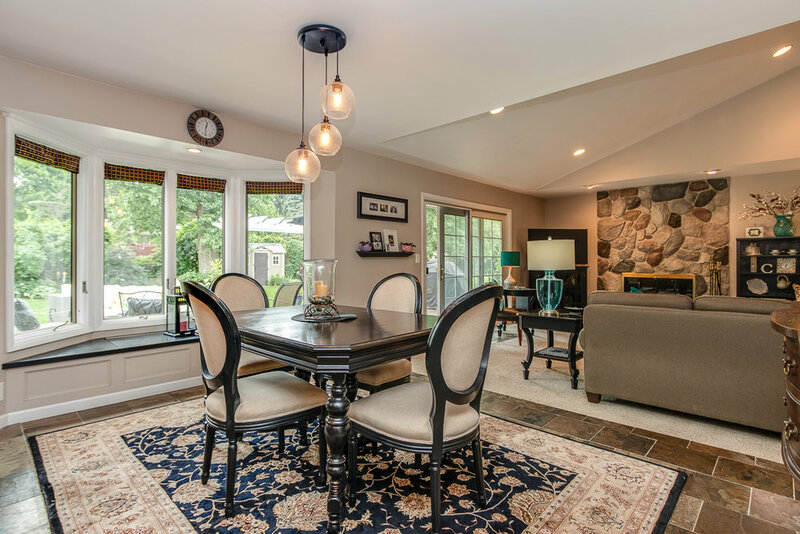 Turnkey ranch in the Forest Hills School District with all of the amenities and more. Centrally located minutes from downtown Grand Rapids, the newly redeveloped village of Ada, and plenty of shopping, parks, and trails. 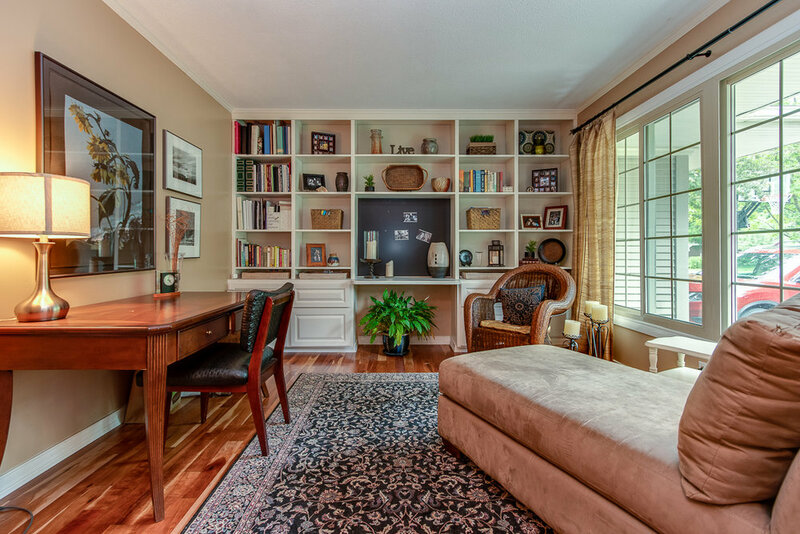 Situated on a professionally landscaped lot with and just a short walk to the Forest Hills Park Association offering tennis courts, swimming pool, softball field, playground, sporting activities and private lessons. 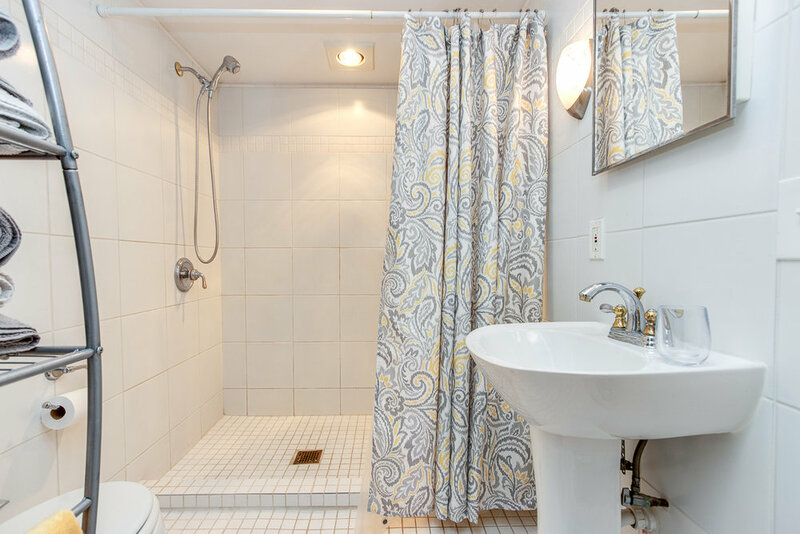 Bring your fussy buyers as this home has been extensively renovated and updated throughout. The entire back half of the homes interior has been professionally rebuilt creating an open and spacious kitchen with granite island, beautiful fixtures & cabinetry, built-in bookshelf and stainless steel appliances, large eating area with bay window, and half bath. 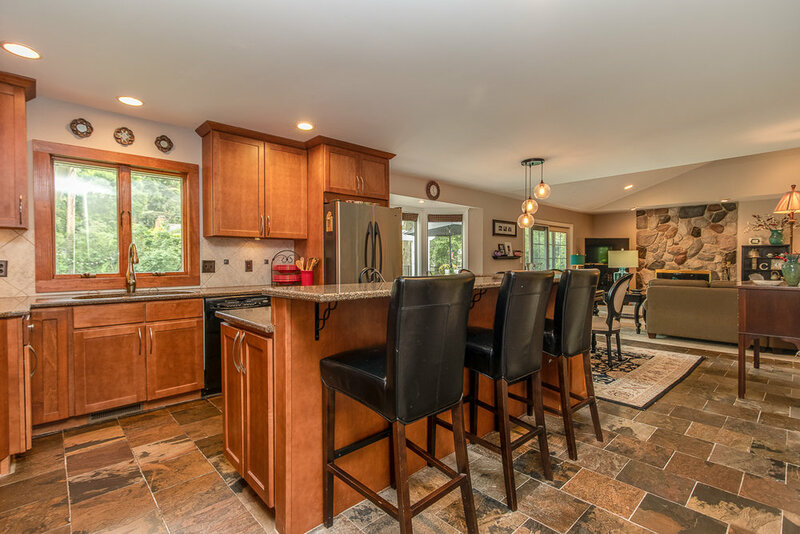 This renovation also included opening up the great room with vaulted ceilings and cozy stone fireplace, sliders to the large back deck and creating a convenient mudroom with lockers leading to the 2 stall attached garage. 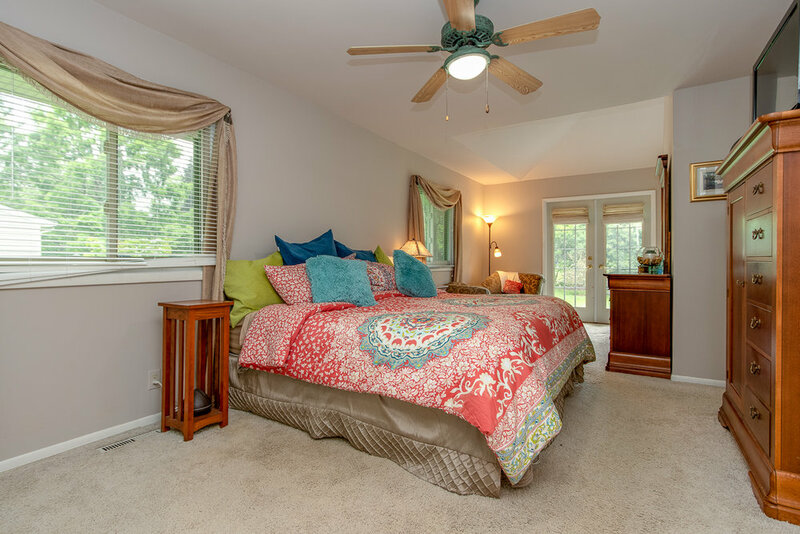 This remodel also added a spacious master suite with sliders leading to your own private patio, a large bath with jacuzzi tub, shower,dual sinks, and granite & tiled surfaces with a spacious walk-in closet and additional closet. There are 2 more bedrooms on main floor along with a full main bath. The Daylight Lower level has a large entertaining area, wet bar with fridge, micro and snack bar, two good sized bedrooms, 3rd full bath, a great large laundry area, and plenty of storage space. This home is the one you have been looking for...See it today!